Stir-fry's are my meal of choice at school. They are so easy to throw together and generally I can just use whatever I have in my fridge. 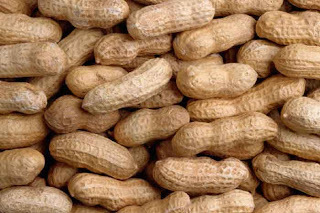 I like to make my own curries and today I was thinking about my favourite peanut chicken from Thai Island and I decided to make a peanut stir-fry. Today's stir-fry consisted of celery, red pepper, cauliflower, carrots and pineapple, but you honestly could put whatever you like into them: mushrooms, snow peas are great, broccoli, Japanese eggplant, bok choy, scallions etc. Here is the recipe - try it out! - 1 cup (or more) vegetables of choice! 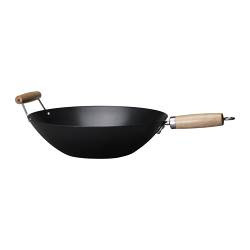 Note: A wok is a round bottomed cooking vessel which originated in China and they are generally used for stir-frying. You can buy a WOK at any kitchen store, but we got ours at IKEA for only 8 bucks and it is perfect!